• Splash- and water-resistant rated IP67, said to protect against everyday spills including coffee, tea and soda. 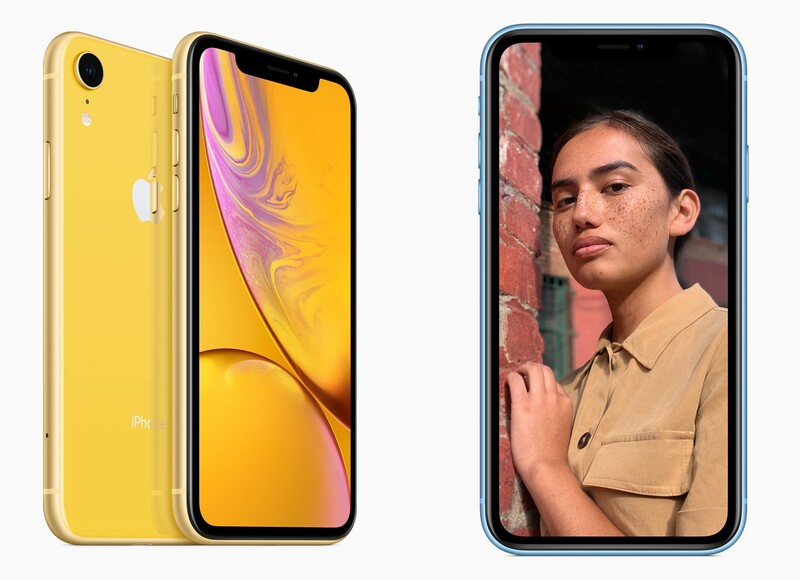 The selfies and portraits below were shot with the new iPhone XR. Unbelievably great image quality.